As I've mentioned before, exchanging money when you live on Kauai is a bit of a ripoff. Kevin and I decided to go to Japan this year in May, so luckily, we were going to be able to get some yen on Oahu as we had already made plans to go for the weekend for the car show (post coming soon!). So last time, I used the bank here, which was a total rip off and something that I wasn't going to do again. I checked the rate at my bank the day that we left to Oahu, and it was 89 compared to 123! There was no way I was going to lose out on that much money. 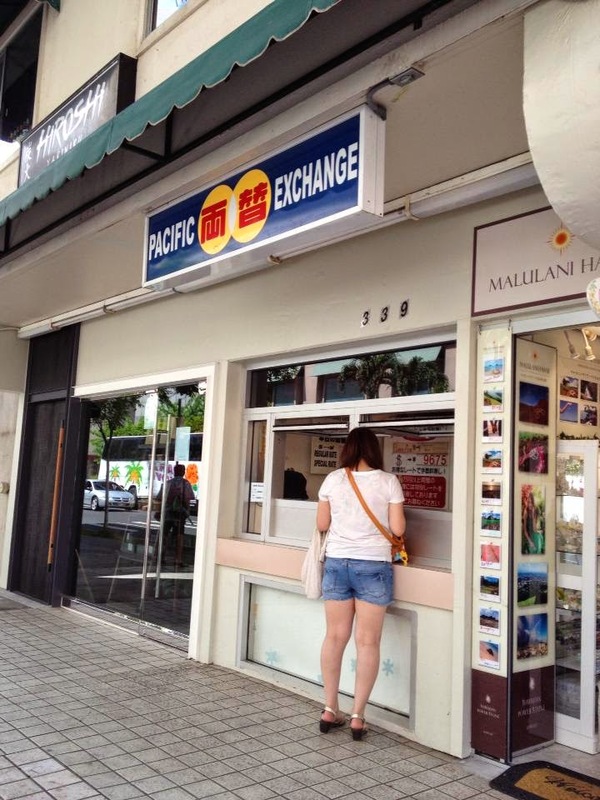 The time before that, I used Pacific Money Exchange, which offers Kama'aina (residents of Hawaii) discounts and gives you the actual exchange rate for the day. Last time, I called the day before to make an appointment for the following day, and all was well. Well this time, Kevin called to schedule an appointment, but her earliest opening was the following week. Well, crap. We obviously can't do that, right? So I jump on my phone and start Googling other places on Oahu to exchange money. Luckily, right across the street from Pacific Money Exchange, is the DFS Galleria, who also does money exchange. But unfortunately, you are only allowed to exchange $999.00 per person, per day. We needed $4,000.00. So me, Kevin, my friend Cassandra, and my coworker Celeste, who happened to be there for the day, all got in line to get the money we needed (those girls are true friends!). The rate there, for that day, was 123 yen to 1 USD. I have never seen it that high before. So, we stood in line for about 25, 30 minutes, only to be told, when we finally got to the window, that we need to form another line to exchange USD for yen. So we get in line again and wait an additional 30 minutes. Whenever the woman at the window got enough yen from the Japanese customers, she'd call the next person in our line. Kevin was able to get $1,000.00 yen, but when I went up, she was all out of money. The line of Japanese tourists was gone, and she closed her window. So me, my friends, and 20 other people are standing there crestfallen and bewildered. What do we do now? There is no money at Pacific Money Exchange. Suddenly, a woman tips us off to a small kiosk right next to Pacific Money Exchange. A girl from the back of the line, me and my crew, and a couple of older women book it across the street. The girl gets to the window first and asks how much money she has, as we all need money. The woman says she only has $2,000.00. We are bummed, but miraculously, the girl says to us, "You guys were in line way longer than I was, you go ahead." What is this? Did my ears deceive me? 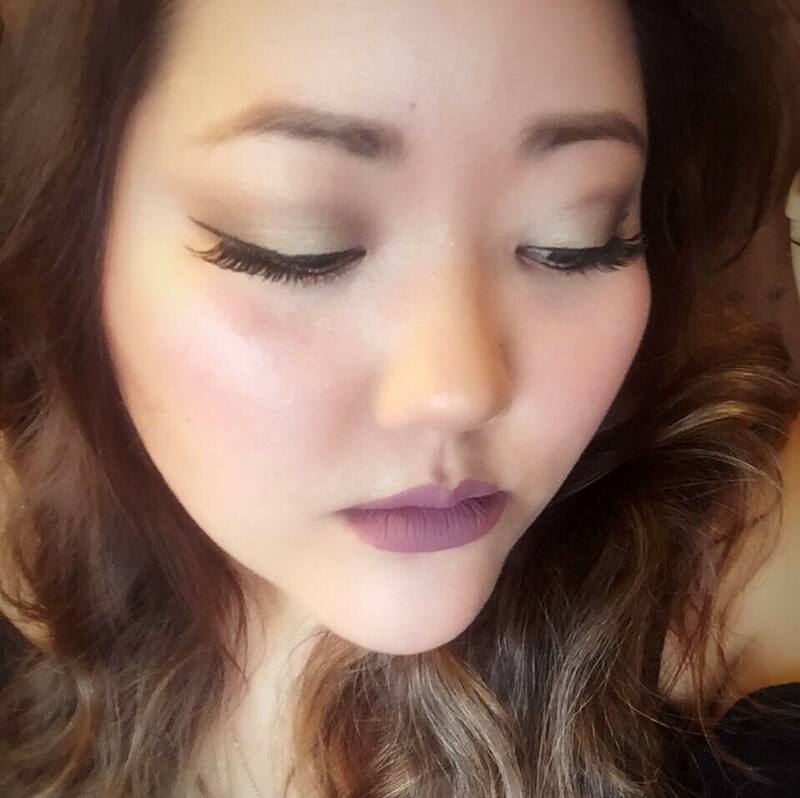 Did I luck out and find someone in the world who was truly a kind person? I said, "Are you sure? I need like $3,000.00." She said, "Yeah I need the same too, but it's okay." With my faith in humanity restored, I said thank you and I got the last $2,000.00 from this kiosk. I turned around to the older ladies and said, "I am SO SORRY. I feel so bad right now, but we are from Kauai and this is the only time we can do this." They said not to worry about it, they (and the younger girl) all lived on Oahu anyway. The rate at this kiosk was 120 yen to 1 USD. Not a huge difference from DFS Galleria exchange. So all in all, this entire debacle took about an hour and a half. I didn't get all the money I needed, but I think we can make due with what we got. I also felt bad because I was supposed to exchange money for a friend, but that just wasn't going to happen for obvious reasons. One thing I did learn (besides calling like a week in advance to make an appointment to exchange yen) was that people like to buy yen even if they aren't going to Japan, as long as the rate is really good. As the rate was extremely high that day, I don't think the majority people in that line had any upcoming Japan trips. I overheard one woman say she just bought some yen last month and was buying again that day. So one thing that I can give you from my horrible experience is the location of at least three places you can exchange currency on Oahu! 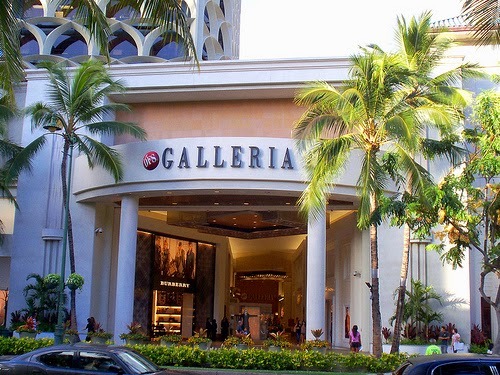 The money exchange is on the Royal Hawaiian Ave. side of the Galleria, directly across of Pacific Money Exchange. They also exchange multiple kinds of currency, not just yen. They do not offer Kama'aina rates, and as I mentioned, only $999.00 per person, per day is allowed. Also, don't think you're going to get some shopping done here. It's all duty free (I didn't realize that's what DFS stood for. Like, for the longest time. Yep). Call AT LEAST one week in advance, especially if you have a lot of currency to exchange, and if the rate is good, because chances are many people will want to exchange money at that time. Located directly across of DFS Galleria. 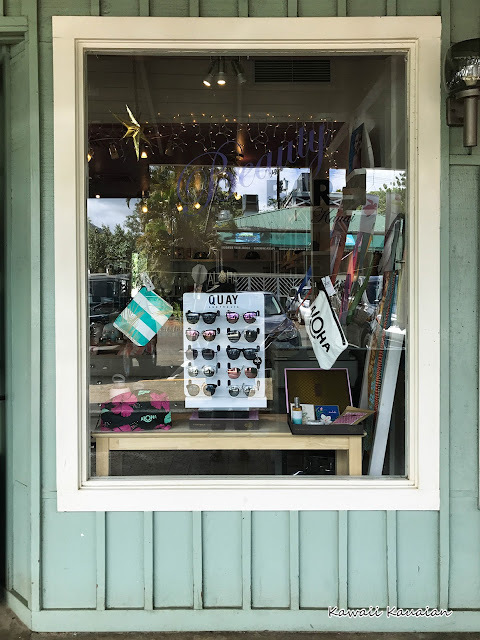 They offer Kama'aina discounts and the lady is nice. Don't be put off by it's shady appearance. I have no address for this, but all you need to know is that it is right next to Pacific Money Exchange (dems some Kauai-style directions right there). Everything is in Japanese, but the window says "Japanese Yen" (thank God I can read at least that much kanji). I have no idea what her rates are or if she offers a discount. Use this as your last resort, I'd say. For every single one of these places, I suggest parking in the Royal Hawaiian Shopping Center parking structure across the street. Parking is free with validation if you are there for one hour or less. I'm pretty sure any one of the shops in the surrounding area will validate your parking for you (I know H&M and Forever 21 will for sure). If you are there for more than an hour, parking is $5.00, and you just feed your ticket and money into a machine (located by the elevators on each floor of the structure). And DO NOT lose your ticket, because if you do it will cost you $50.00! Please, please learn from my mistakes. I hope this article helps you to save a lot of time and effort and you never have to go through what we went through!